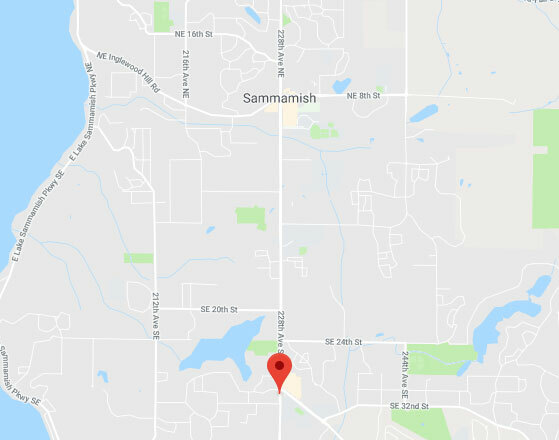 Call Garage Door Repair Sammamish today to make an appointment, report a problem or ask a question. We're here for all your related needs, repair, maintenance, and installations. We have the best team, the best solutions, and the best prices. To save time, you can also use our online scheduling system.